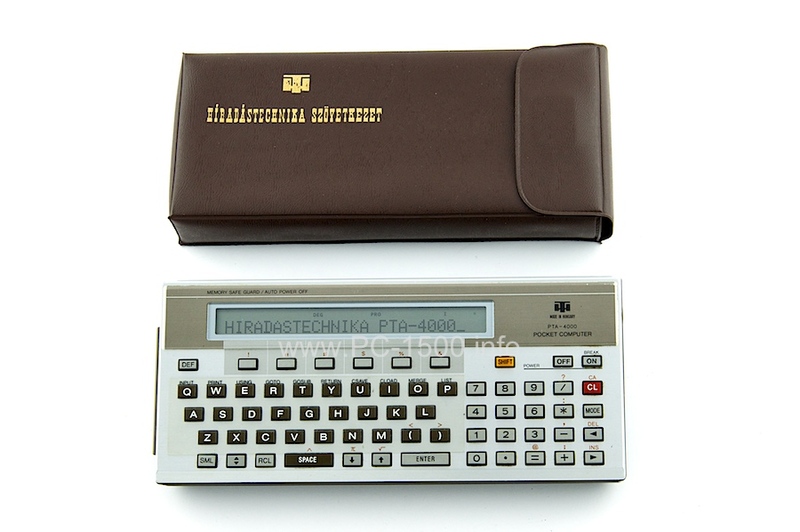 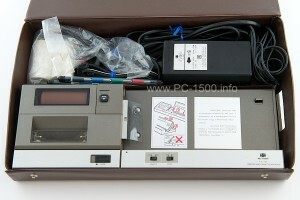 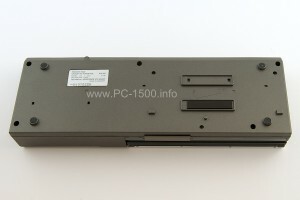 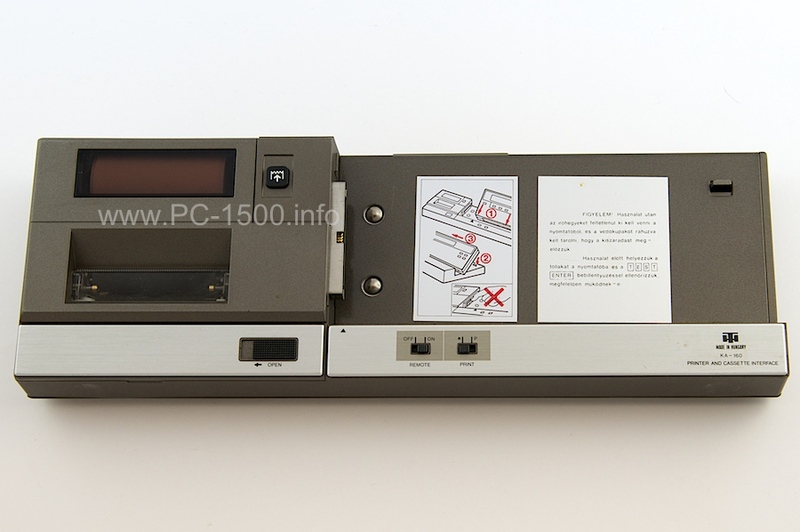 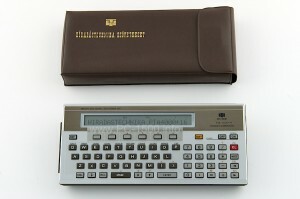 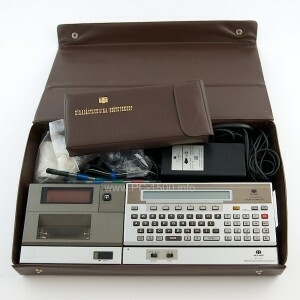 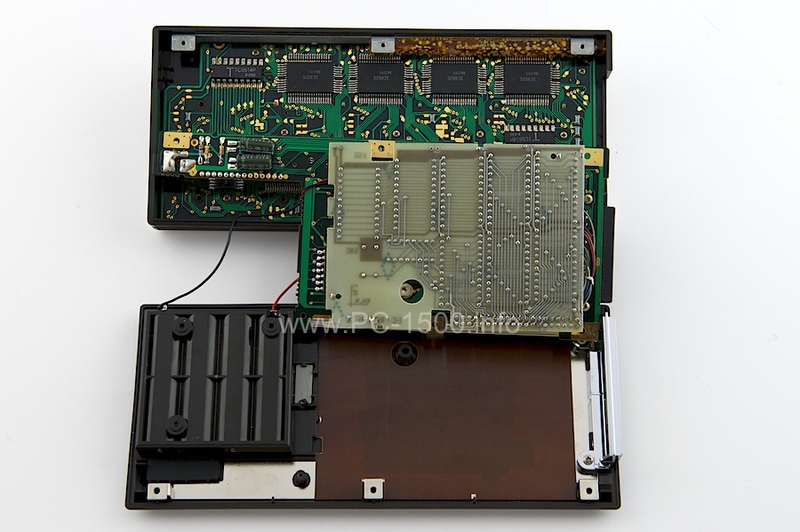 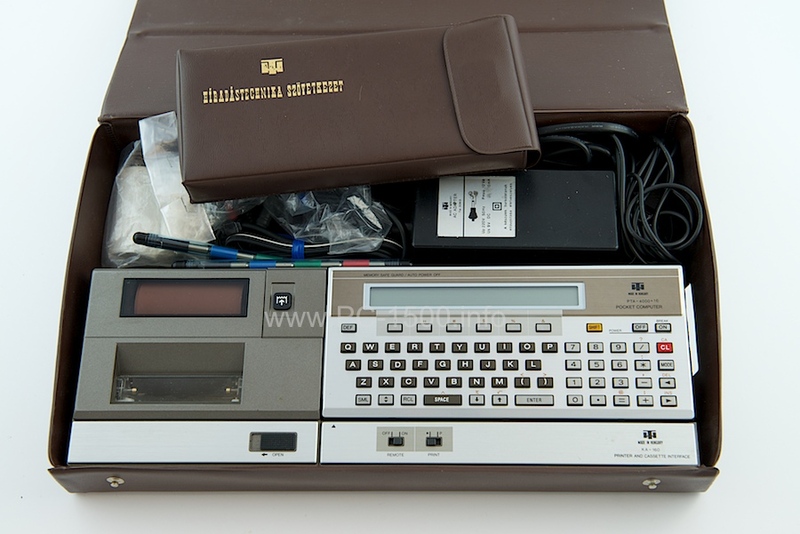 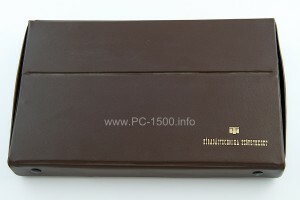 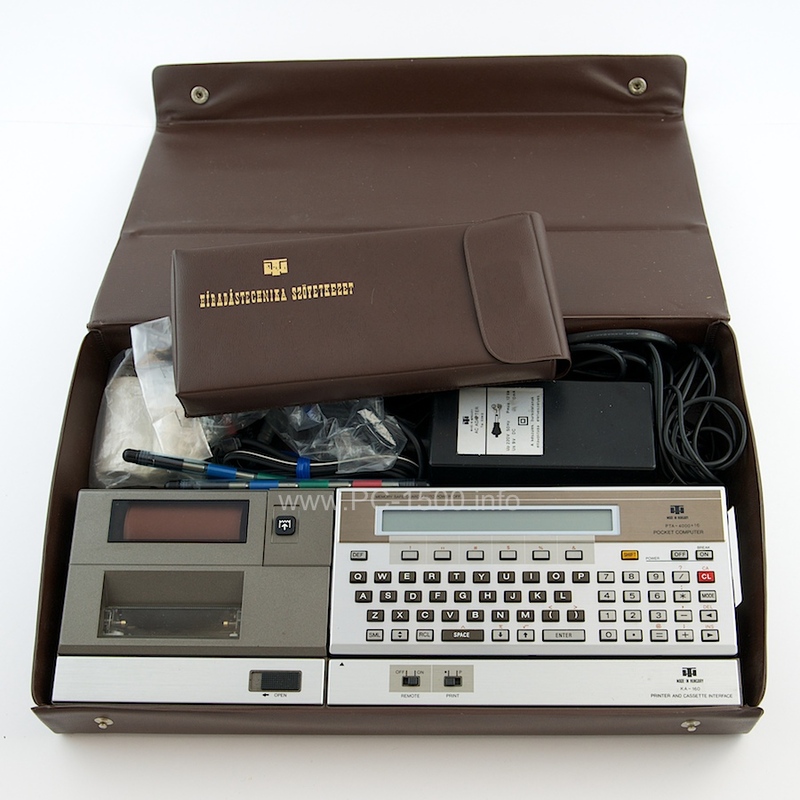 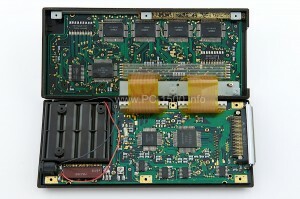 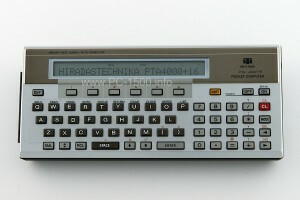 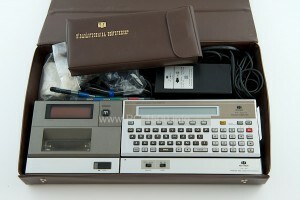 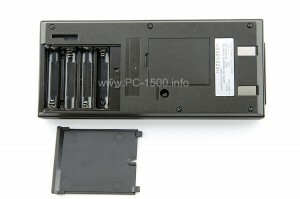 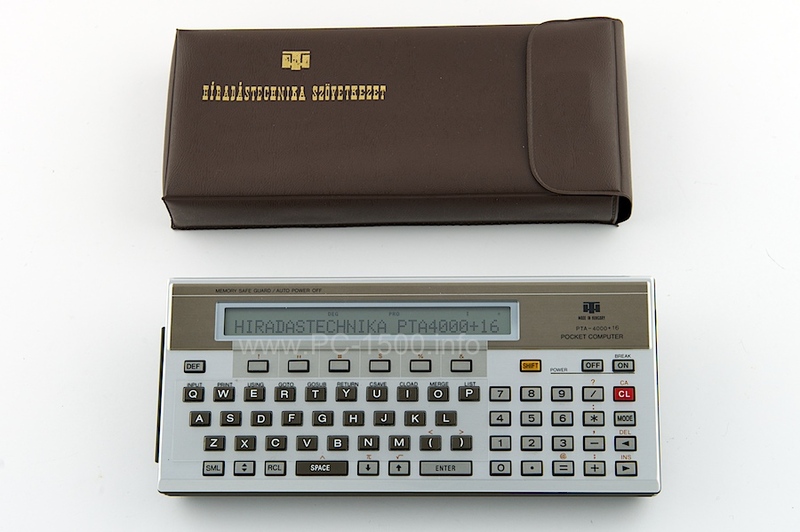 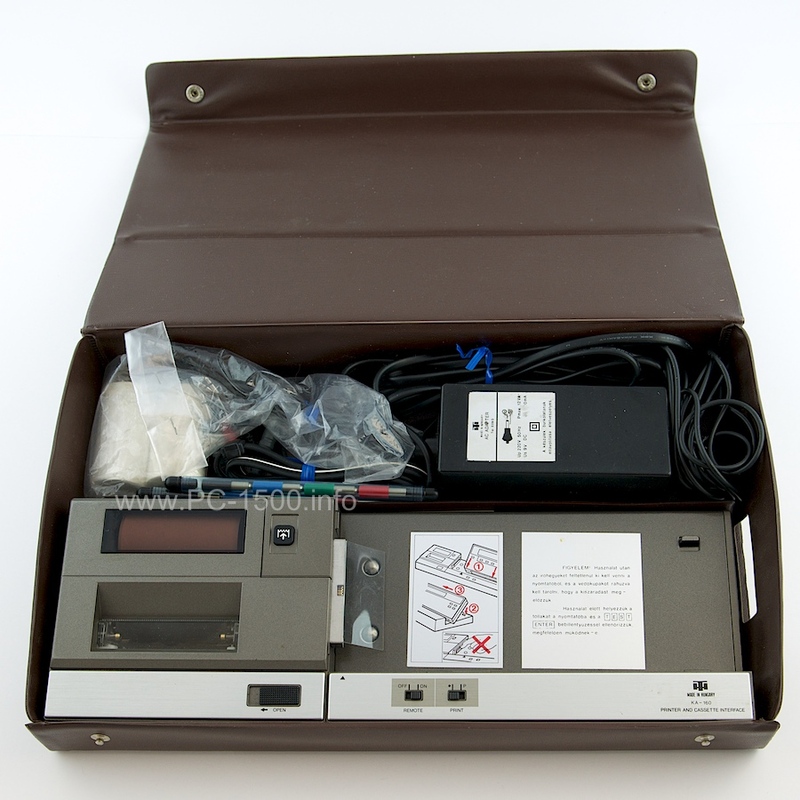 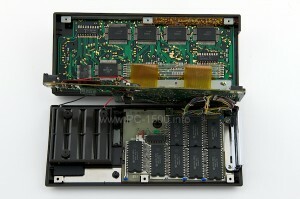 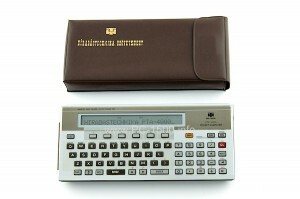 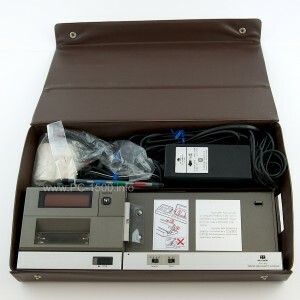 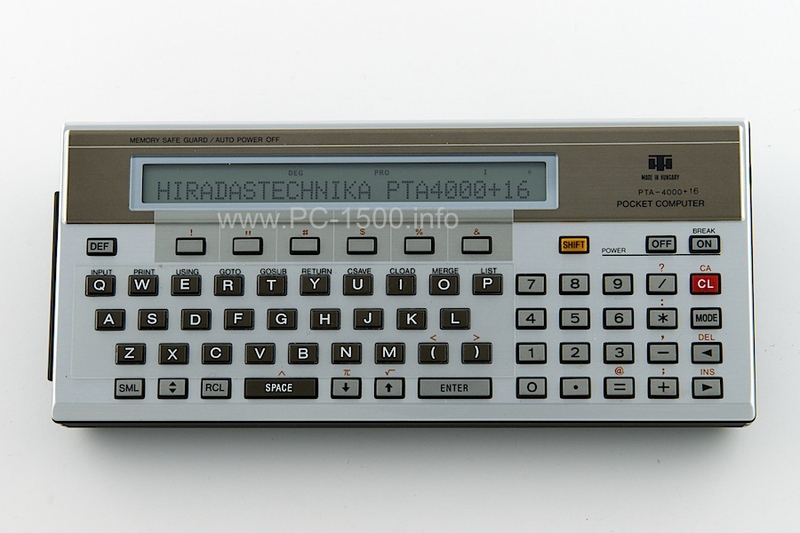 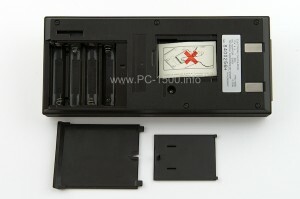 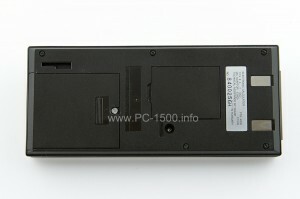 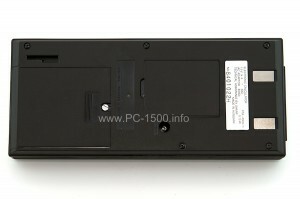 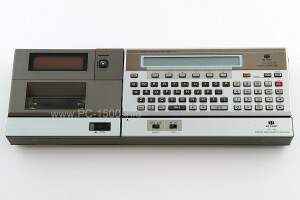 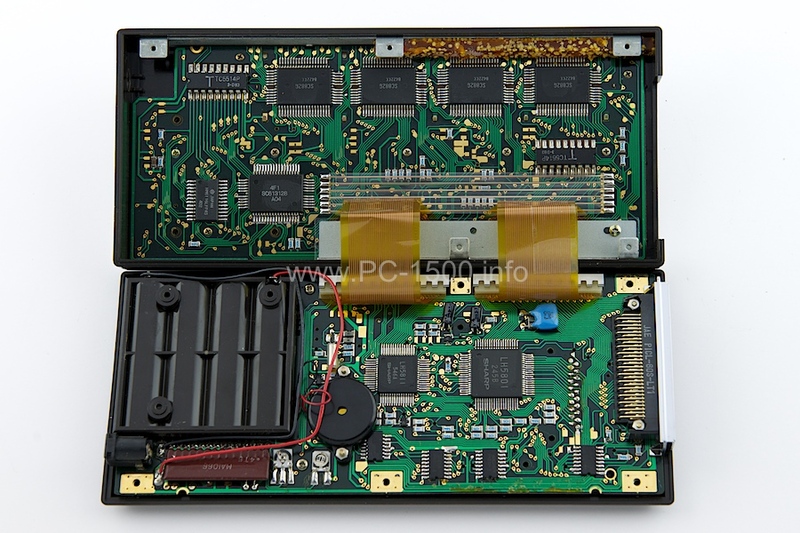 Hiradas Technika had a licence for the CE-150 too. 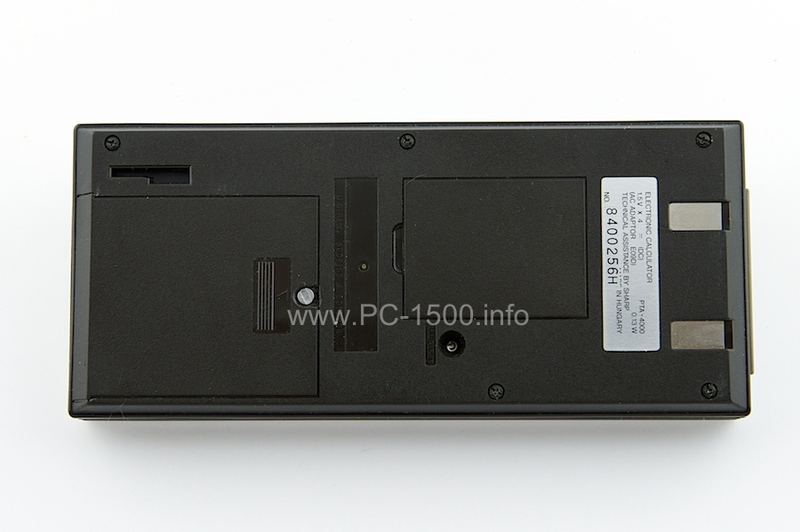 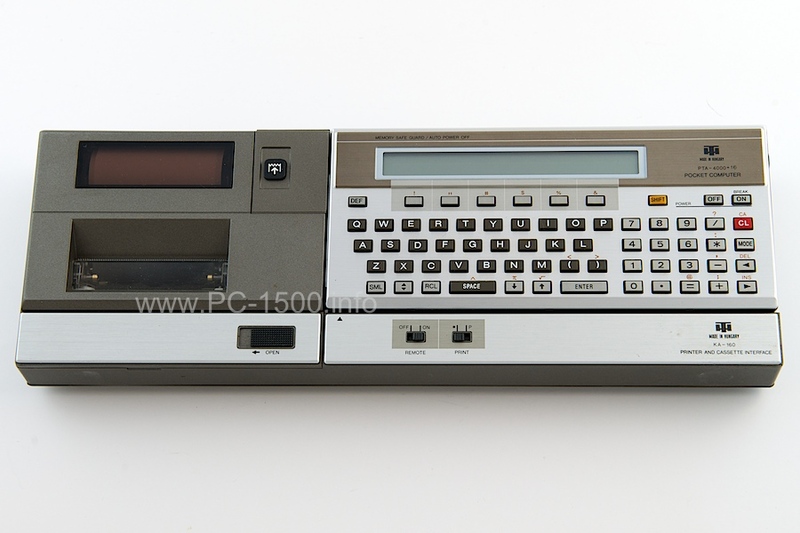 It’s a perfect clone renamed KA-160. 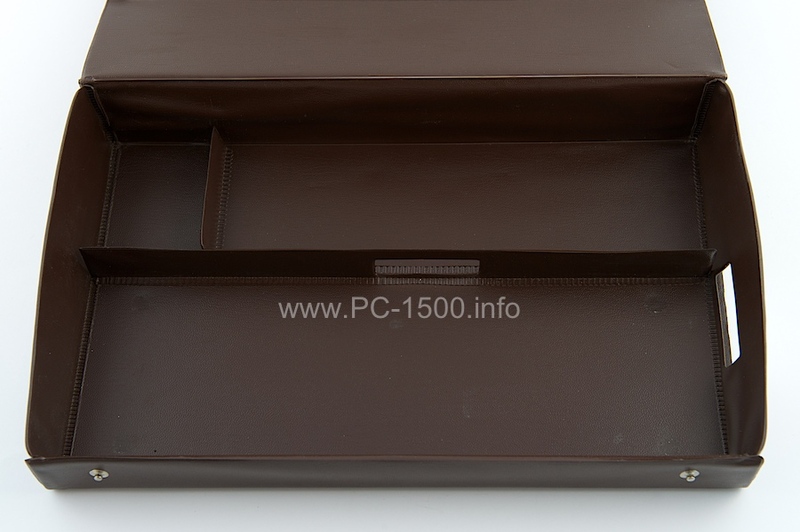 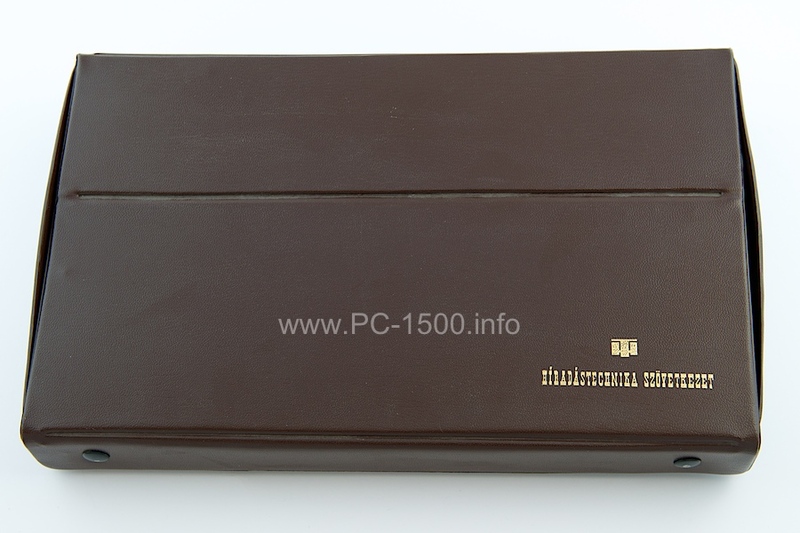 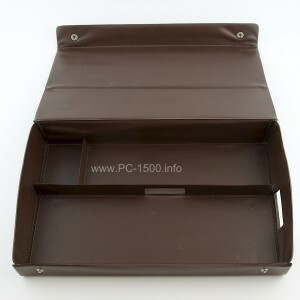 The light brown wallet is a bad clone. 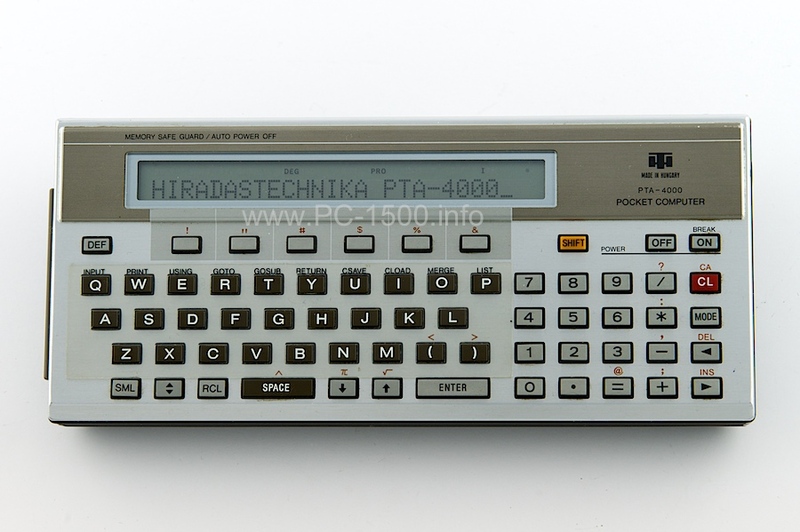 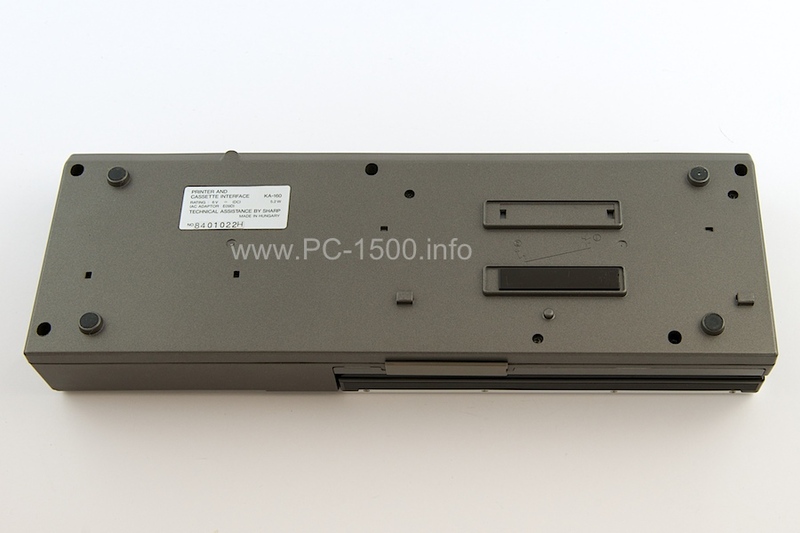 This entry was posted in Blog, KA-160 and tagged CE-150, Hiradastechnika, KA-160, Printer, PTA, PTA-4000, PTA-4000+16, Rare on 01/06/2014 by Rom1500.